Canadians are becoming more vocal about poor service by their telecom providers, according to a report released today by Canada’s telecom watchdog, the Commission for Complaints for Telecom-television Services. 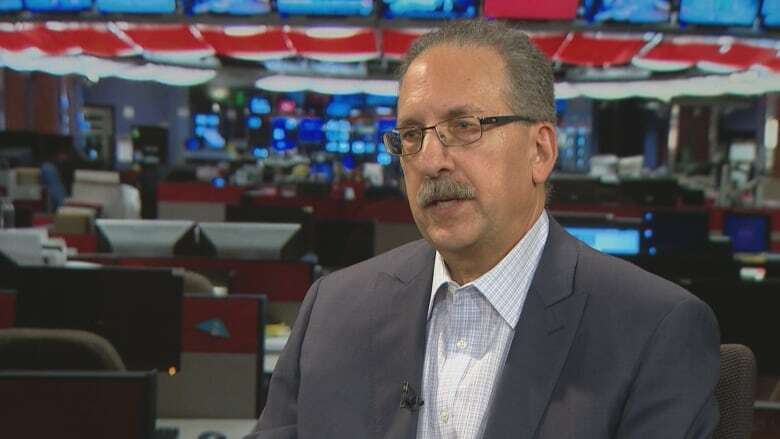 Canadians are becoming more vocal about poor service by their telecom providers, according to a report released on Tuesday by Canada's telecom watchdog, the Commission for Complaints for Telecom-television Services (CCTS). The report shows in 2016-17, consumers filed more than 9,000 complaints with the CCTS. That's up 11 per cent over the previous year, when 8,197 complaints were accepted, and reverses a three-year trend that saw complaints decline. Most people who filed a formal complaint were ticked off about their wireless accounts, accounting for 46 per cent of all complaints. 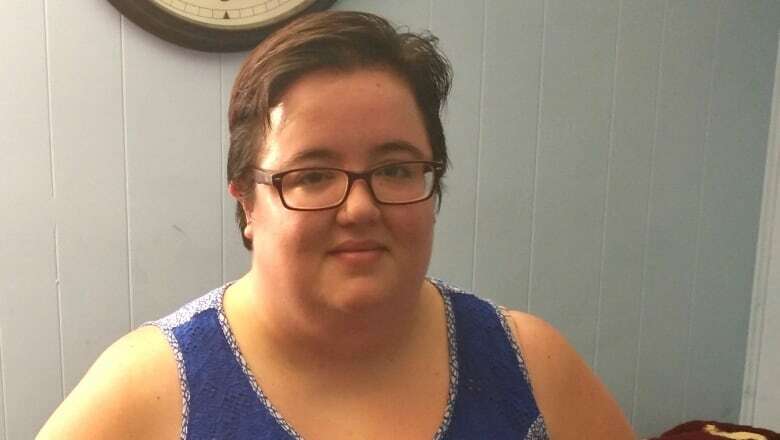 Linda de Boer says customers would often complain about their bills, when she worked for Atelka — a call centre handling work for Rogers — in Sarnia, Ont., two years ago. She says customers were often upset because sales reps promised a product or service at a specific price, but then didn't deliver. "I think sometimes it's a little misleading," says de Boer. "How we would relay the message to the customer… or if it's said to the customer too fast. So it's easy for us to overtalk the fact that [the price] will go up." De Boer says the issues reported in this story about Bell are happening at Rogers, too — she couldn't just fix a customer's problem, she was under pressure to sell them an upgrade or new service every time. "Honestly, it came down to trying to get people to buy things they didn't need," says de Boer. "I didn't feel good about my job." "While we do not believe the concerns raised represent our practices or our values, we take this very seriously and we will work with our team and our vendor to respond to these concerns." Schmidt added, "Improving our customers' experience is a key priority for us. Over the past five years, our CCTS complaints have gone down over 70 per cent, but this is an ongoing effort and we have more work to do." Wireless issues dominate complaints filed with the CCTS, but customer complaints about their internet service were the fastest-growing, accounting for 31 per cent of all complaints. That's up 38 per cent over the previous year and an increase for the seventh consecutive year. The commissioner for the CCTS, Howard Maker, calls the continual increase in internet complaints "troubling." "I don't see any reason why there should be so much difficulty in an internet transaction," says Maker. "The amount of information customers need to be informed about internet service isn't nearly as complicated as a wireless transaction. So it's a concern that the number of complaints about it continues to increase." Telecom companies large and small had customer complaints filed against them — topping the list was Bell Canada, followed by Rogers, Telus, Virgin and Fido. Videotron was sixth on the list, but the number of complaints against that company actually dropped almost 14 per cent. Of the 9,087 complaints the CCTS received in 2016-17, "incorrect charges" was the most common beef, followed by contract terms not being fully disclosed or receiving misleading information. The third most common complaint was about intermittent service, or inadequate quality of service. Go Public has received hundreds of emails from telecom customers with their own stories, mirroring complaints received by the CCTS. Many say they are charged for upgrades for which they never agreed. "I have to fight every time I get a bill," writes Hawa Kab of Kanata, Ont. "I have spent hours trying to straighten out their data charges," writes Paul Mitchison of Hamilton. Others write about the price of promotional packages going up before the offer has expired. "They promise something, charge something else," writes Toronto's Maureen Koya. "When you call back to rectify it, they have no record of it. You end up paying what they bill you. Sneaky!" Another customer couldn't stop the charges from coming. "They continued to charge me even though I had moved three months prior," writes Dara Bouchie of Newmarket, Ont. "I was told my bill would be $150, but it's now $190," writes David Howe of Wakefield, Quebec. "I just want to pay the same amount every month. I am fed up." Yet another customer says she had to call every month for six months before her account was finally closed. "It is unacceptable that a customer should have to invest so much time and effort into stopping a service," writes France Rochette of Toronto. Maker says he's concerned that complaints about telecoms are on the rise, particularly if part of the reason is that customers are receiving misinformation. "Obviously, if people are having products foisted on them without need, or are being told misleading information about what they're getting or what it's going to cost them, that's a big problem," he says. But he stresses that customers have a role to play, too. "Customers need to examine their bills every month — make sure the bill reflects what they're supposed to be receiving, and what they're supposed to be paying for it," says Maker. "The reality is, sometimes things go wrong, and customers protecting themselves is an important part of being an effective consumer." Keith Holmes of Toronto says he checks his telecom bill carefully — but says it's no small feat figuring it out. "You've got to have a university degree in Bell bills if you want to understand those things," says Holmes. 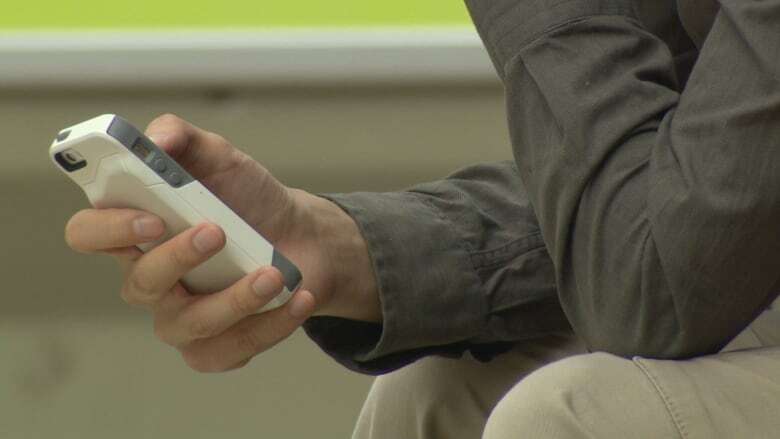 He was overcharged 35 dollars for adding a new phone number to his account and says it took several frustrating calls to Bell to figure out the bottom line. "When I called their help support line I used to get knots in my stomach before I called and I always ended the call angry and irritated," he says. Bell credited his account, and says "as a goodwill gesture" it even gave him another credit after he filed a complaint with the CCTS. But Holmes says, he's still confused, and the fight was "torturous." "I don't know if I'd do it again." A consumer advocate says a lot of customer grief could be avoided if Canada had a dedicated organization to help them complain, sue and lobby for key protections. Duff Conacher of Democracy Watch has been calling for the creation of the Telecommunications Consumer Organization for almost two decades. "Telecoms are very powerful, and they have lots of money for lawyers, to discourage complaints," says Conacher. "As a result, the market is tilted in favour of the telecom companies." 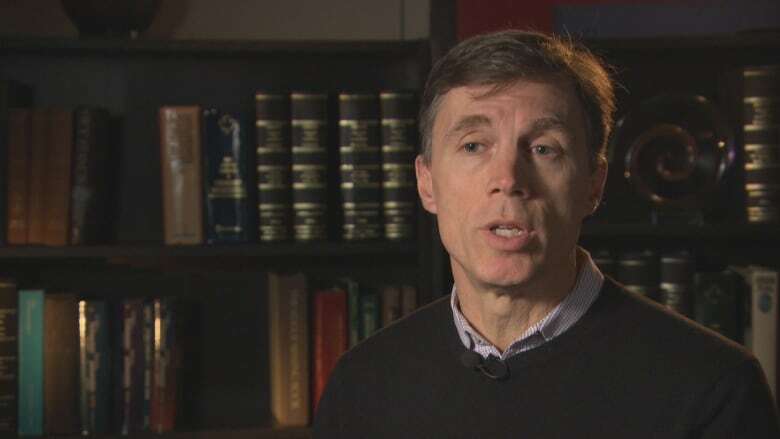 Conacher wants the federal government or CRTC to require telecom companies to include a message when they send out customer emails - asking people if they'd like to help fund a consumer watchdog, for a small fee, and providing a link to click for more information. "It would balance the marketplace," says Conacher. "And give customers the information and power they need."